Chance the Rapper has been perhaps the most famous poster-boy for independent, DIY music in hip-hop. The release of his breakout 2013 mixtape Acid Rap is also viewed by many as a watershed moment, revitalizing hip-hop with its carefree, freewheeling sound in an industry where major-label pressure often compels artists to stick to convention. And so, when he raps “If one more label try to stop me/ It’s gonna be some dread-head niggas in your lobby” on No Problems from his latest mixtape Coloring Book, it comes off as a greater “screw you” to the record labels than any other artist could have managed. Chance, like Kanye West with The Life of Pablo, billed Coloring Book as a “gospel album” before its release, but unlike Kanye’s record, Coloring Book actually lived up to that claim. Gospel choir vocals abound on the album, songs often break into prayers like on Summer Friends, and Chance pens his verses in the attempt to create an aura of warmth and positivity. While we still see the old manic, ecstatic Chance on tracks like No Problems and Mixtape, the album focuses more on the mature and conscious side of the rapper. On the opener All We Got, he expresses his gratitude to his “baby mama”; on Finish Line/ Drown we see him with an ensemble of other artists, seeking blessings for his hometown and its people; Summer Friends, meanwhile, reports the violence in Chance’s neighborhood and how often children wouldn’t return to school after the summer, having fallen victim to gang-violence. 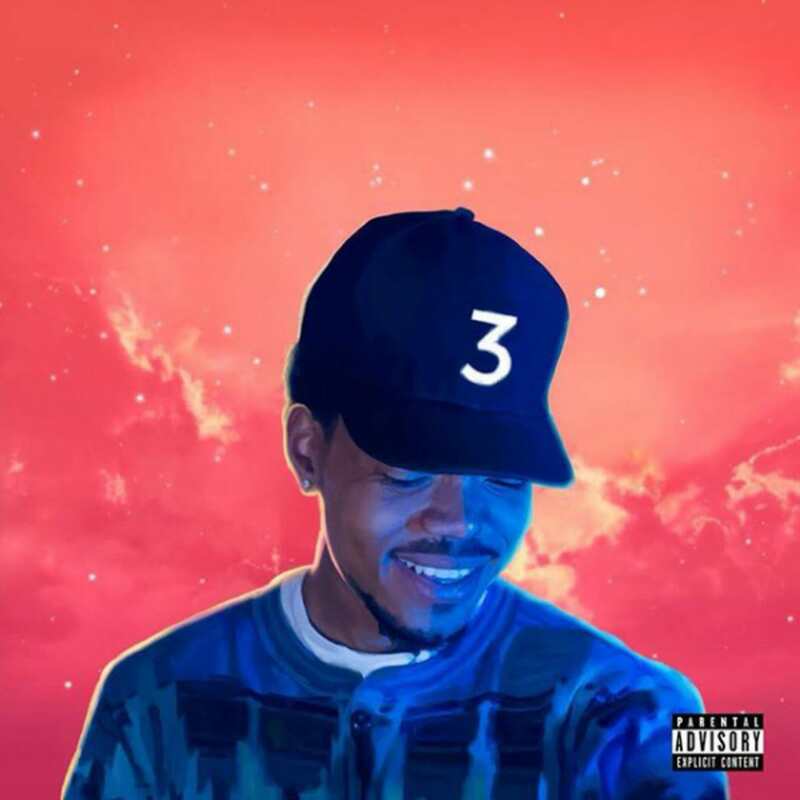 Coloring Book, in all, is a lush, gorgeous and moving compilation of tracks and an important milestone in the ascent of Chance the Rapper. Give it a listen.